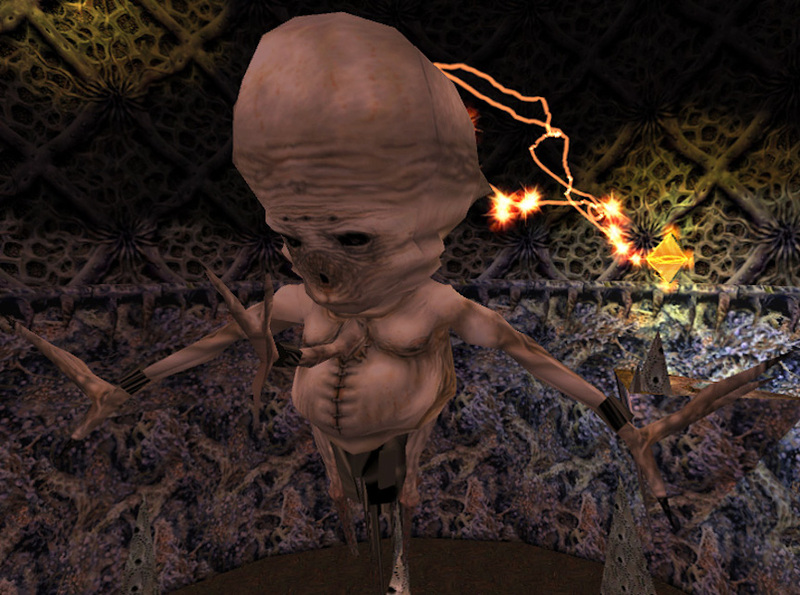 Half-Life series writer Marc Laidlaw stated that, the relationship between Nihilanth, the Xen forces and the Combine is “…the foundation on which the series continues.” In other words, we’re missing a vital link that could potentially tie everything together into one neat knot. Vortigaunts, Alien Grunts and Controllers all have this staple, central arm with bracers and the Vortigaunts even have collars. The most glaringly obvious thing about the Nihilanth is that he looks ‘stalkerfied’. He almost exactly resembles a human Stalker. Amputated legs, evident vivisection and missing eyes. His mouth is intriguing. In older concepts, Stalkers had metal bands wrapped around their faces to assist with being force fed. Even without these kind of restraints, the Nihilanth clearly resembles the Stalkers we have seen. But he can’t have been Stalkerfied. The interesting thing about his similarities to the Stalkers is that according to Marc Laidlaw, the Nihilanth was never caught by the Combine. So who or what mutilated him? It’s left to be known if this will be retconned or explained. It’s worth noting that the contraption the Nihilanth appears to be sat on bares some resemblance to a very old piece of concept art, with Breen in a ‘host body’. We can only question what may have happened to him. Over the years Marc has come forward with information pertaining to the Nihilanth. He has briefly touched on events that lead him and his followers to Xen. The Combine invaded the Nihilanth’s home realm and went about their business. Some kind of war took place which resulted in the Nihilanth and his followers retreating to Xen. They adapted to survive in Xen but were under pursuit by the Combine. The rift created at Black Mesa became an exit strategy for them and they poured through. Earth was the Nihilanth’s last hope. 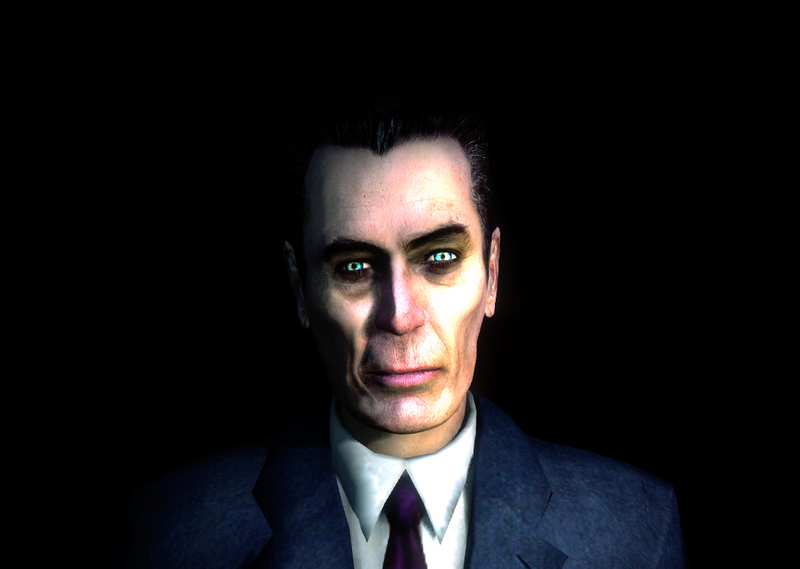 Aside from Freeman, he is the only entity in the Half-Life universe we know of who has successfully evaded capture and suppression. It’s easy to understand why the Combine were so interested in the Nihilanth. The Nihilanth was an organism capable of teleporting himself and others locally. The Combine are extremely interested in the concept of local teleportation. They had already failed once, by allowing the Nihilanth to escape. This explains why they were so desperate to secure Eli Vance’s research. 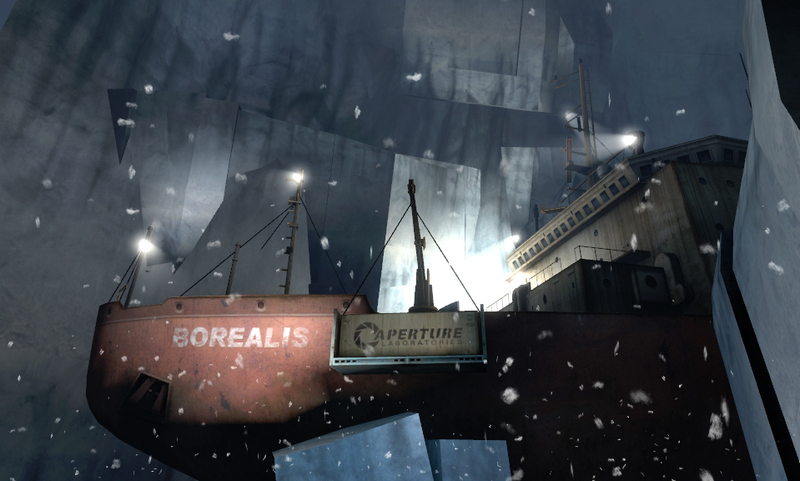 It also explains why the Borealis is so important to them. Vortigaunts appear to be able to teleport locally without the assistance of the Nihilanth. This was witnessed at the start of Episode 1. It’s currently unknown how this was achieved, but judging by the similarities between the Vortigaunts in Episode 1 & 2, it could be argued that they were able to obtain another larval extract to perform the rescue of Gordon and Alyx. It could be speculated then, that the Nihilanth was ‘modified’ to allow him to teleport himself and his allies at will. The intelligent races that accompanied the Nihilanth were more than just followers. This takes us back to his vestigial third arm. As Marc, stated, the Nihilanth was able to control the Vortigaunts, Controllers and Grunts because he was related to them. We are there still, in observance of your final stroke. While our own lay scattered at your feet, you severed the vortal cord that bound the Nihilanth to life, and to us. The Nihilanth also has shackles around his wrists. 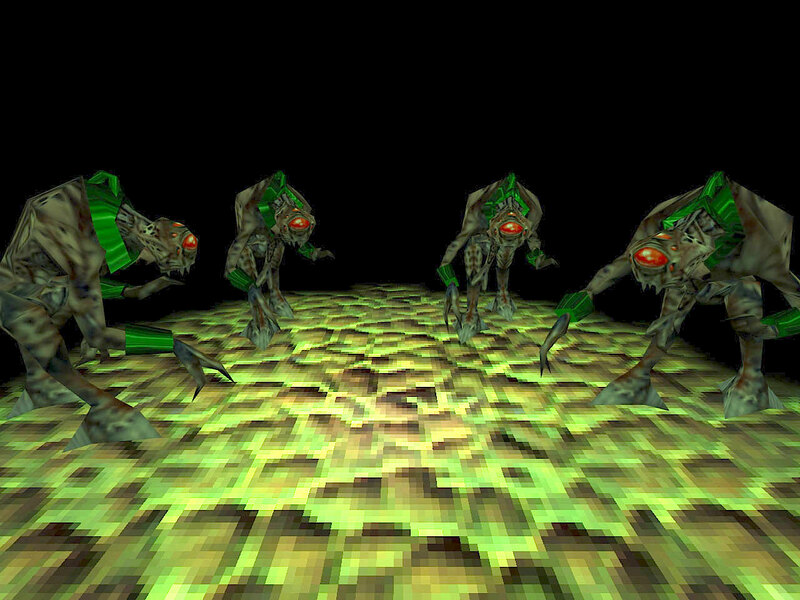 The Vortigaunts also have these in Half-Life 1 along with a collar. 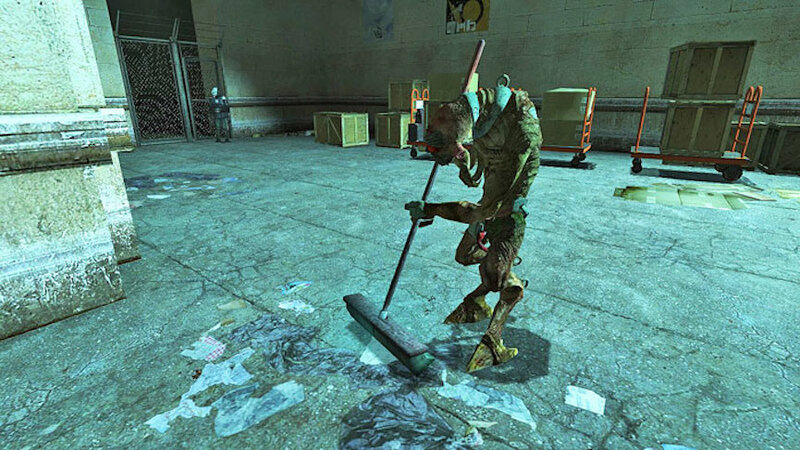 Enslaved Vortigaunts retained them in Half-Life 2. These have never really been explained but, we could assume they are/were a method of dominating and enslaving the Vortigaunts. The Nihilanth knew of the G-Man and it is likely he had some kind of deal with him. During the final encounter, the Nihilanth says several things pertaining to the enigmatic entity. Much speculation can be drawn from his comments. The Nihilanth knows more about the situation than we do. This ‘truth’ is intriguing as it pertains to an unseen twist or reality within the universe that remains to be revealed. What is the ‘truth? And what damage could said truth do if it were known by us? The Nihilanth was most likely working with the G-Man in the past. Given the Nihilanth’s abilities, he would have been a valuable asset. Of course, we can only speculate as to what the pair were involved in. It is likely the Nihilanth was betrayed – probably when the G-Man realised Gordon had greater talent. The G-Man congratulating Gordon Freeman at the end of Half-Life. 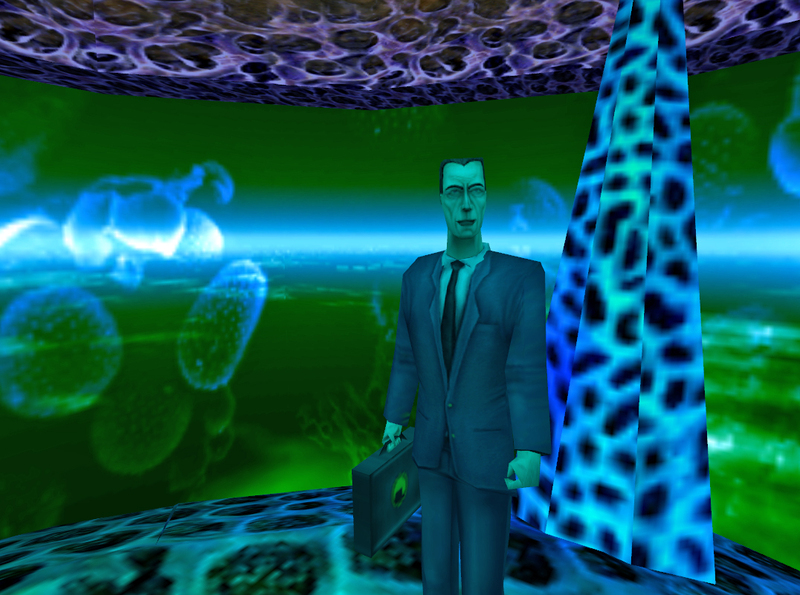 This article is the third instalment of our Half-Life Lore series, written by Half-Life fanatic and Source mapper Jonathan Richardson aka Breadman. If you found this interesting, you can read all of the articles in this series here. You can also follow us on Twitter for future content @Lambdagen. Images and some quotes sourced from Combine Overwiki. Breadman has been mapping since he was eight. He is the creator of the Gm_Ghosthunt trilogy, which has since been featured by Pewdiepie and the Yogscast. Half-Life is his favorite game of all time. When Breadman isn’t mapping, he’s writing.